Members of our young people branded ‘Game Changers’ once again emphasised their passion for spreading the Youth Zone message nationally by attended Barking and Dagenham Council’s 50 years of youth work parade event on Saturday. The parade included hundreds of young people, who work, volunteer and excel in a range of activities across the borough – including our London based Game Changers. The group made up from young people from The Factory, Blackburn and Mahdlo Youth Zone’s as well as our Ambassador group based in London, set up their own stall as part of the parade. 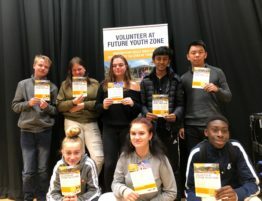 They handed out leaflets and talked to the general public about OnSide Youth Zones plans for London – highlighting their leadership, communication and community cohesion skills. There was clear evidence the group are becoming leaders in their field. As part of the parade, the group provided the entertainment to the large watching crowd and communicated with the public to highlight the benefit Barking and Dagenham Youth Zone, London’s first OnSide Youth Zone, will have on the local community. 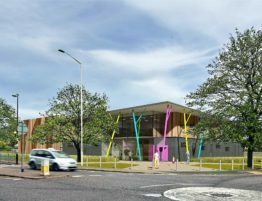 The Council’s Cabinet unanimously backed proposals for the state-of-the-art £6million Barking and Dagenham Youth Zone at a meeting held back in July – marking the starting point for the project. 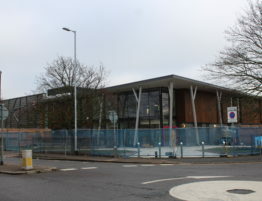 Barnet Youth Zone has also been given the green light recently. 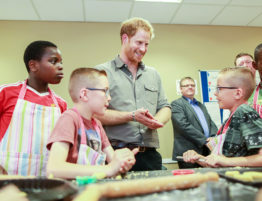 The exciting plans will see a purpose-built Youth Zone open seven-days-a-week, with more than 20 activities on offer every session for young people aged 8-19, or up to 25 for those with a disability. 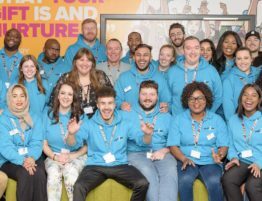 The aim of the Youth Zone is to raise the aspirations, enhance prospects and improve health and well-being for young people in Barking and Dagenham, by providing affordable access to a wide range of programmes, services and activities including sports, arts, music, employability and mentoring. Barking and Dagenham Council is due to invest £3million towards the Youth Zone development costs as well as providing the site. 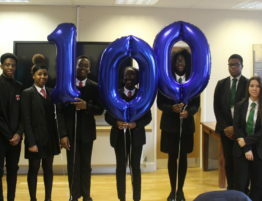 The project is also being made possible thanks to significant financial investment from The Queen’s Trust and Jack Petchey Foundation. 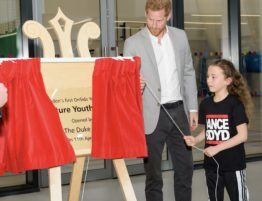 The Queen’s Trust is investing £2.1million towards both the capital and revenue costs of the Youth Zone and Jack Petchey Foundation is contributing £1.5million of match funding towards the building costs. A big thanks must go to the team at Caius House in Battersea who enabled the group to stay over within their Youth Centre.